Hi there! Today’s post is about the face wash I’m using at the moment – Superdrug‘s Refreshing Foaming Facial Wash for normal skin. This product with lemon and grape extract promises to remove make-up and impurities gently and effectively, and to refresh and revitalise skin. I’ve been using this face wash for a few weeks now, and here’s what I think. I think this face wash is very effective. It cleanses my skin deeply. However, I don’t agree that this product is gentle. It feels very drying. Based on this, I think this face wash is more suitable for people with very oily skin. Based on my experience, I would not recommend this face wash. However, if you have very oily skin, you might want to give this a try. Superdrug‘s Refreshing Foaming Facial Wash for normal skin is not only suitable for vegans, but also certified cruelty-free (it carries the Leaping Bunny logo). However, this product is being discontinued (which isn’t surprising), so this is one you will only find in your local Superdrug’s bargain bin. Hi there! 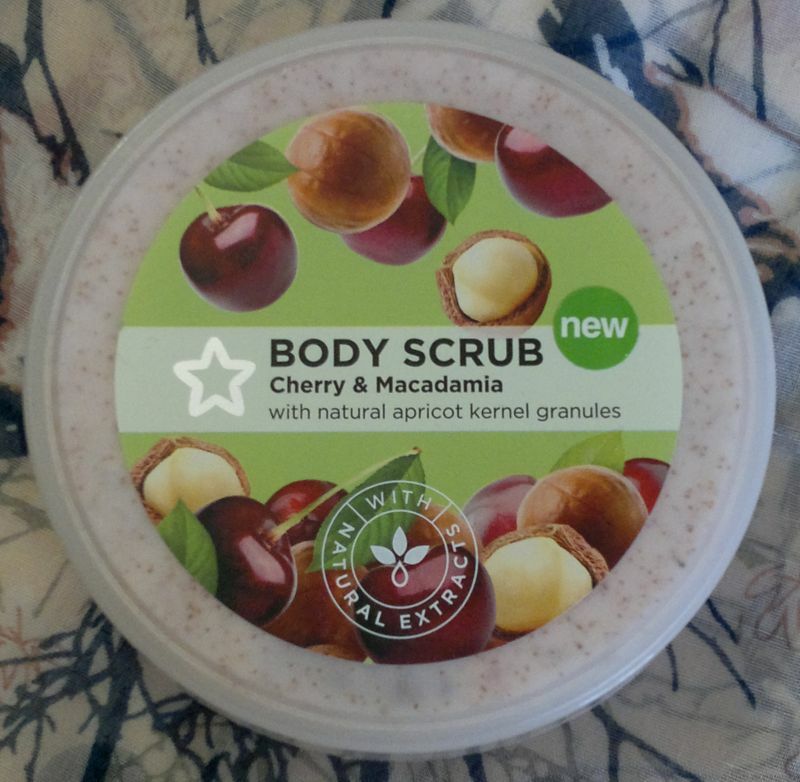 Today I’m reviewing Superdrug‘s Cherry & Macadamia Body Scrub. Superdrug’s own brand body butters and body scrubs seem to be disappearing from the stores. So I thought I should finally give this body scrub (which has been sitting in my stash for ages) a try. Read on if you’d like to know if this product is any good. I think Superdrug did an amazing job with this body scrub. It’s very effective, it has the perfect consistency, it makes my skin feel insanely soft without being too harsh – and it smells like cherry ice cream! 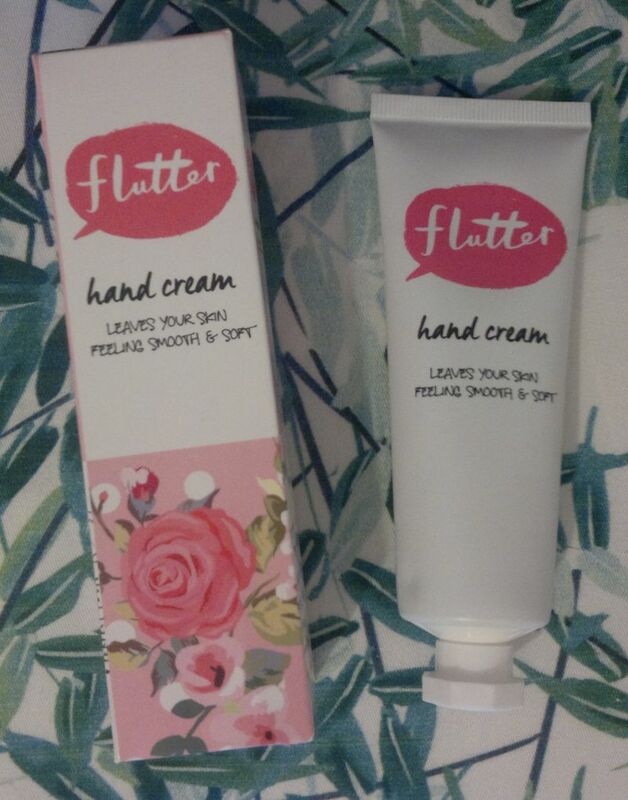 This is an amazing product, and it’s sad that Superdrug has discontinued the entire line. I bought two of these body scrubs, and I’m glad I did! Hi there! 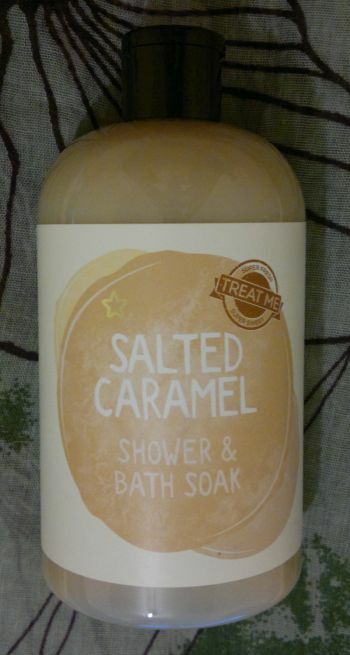 Today’s post is about Superdrug Treat Me Salted Caramel Shower & Bath Soak. I’ve been using this shower gel for a few days now, and I’m happy to say that I like it. Whilst NSPA’s Caramel Fudge shower gel has set the standards for yummy caramel-scented toiletries, Superdrug’s version smells really nice too. It smells just like salted caramel! I also like how the shower gel feels on my skin. I’m satisfied that it cleanses my skin properly, but it doesn’t feel drying at all. Superdrug Treat Me Salted Caramel Shower & Bath Soak is available as 500ml for £2.99. I paid £1.49 (half price offer). This products is suitable for vegans, and it’s certified cruelty-free (it carries the Leaping Bunny logo)! Hi there! Today’s post is about Superdrug‘s Naturally Radiant Glycolic Tonic with 5% glycolic acid. In addition to glycolic acid, this product also contains kiwi, lemon and mulberry fruit extracts, lotus flower extract and witch hazel. This toner claims to… help revive skin’s radiance, even out skin tone, refine pores, retexturise the skin surface, and make fine lines and wrinkles appear smoother. The promised result is a brighter, healthier and more youthful complexion. Use this product like any other toner. Superdrug recommends it be used twice a day (mornings and evenings). I’ve been using this toner once a day (evenings) on most days since some time in July, and I think it worked wonders for me. I don’t think this toner refined my pores at all, but it did everything else it promised. This summer, I’ve had new dark skin patches (I learned that this is called melasma) develop on my forehead, above my upper lip, on the bridge of my nose, and on my cheekbones. Thanks to this toner, these dark patches have almost disappeared. I can still see them if I take a very close and prolonged look, but this toner has been amazing at brightening and evening out my skin tone. I have been really impressed with this toner. I already bought 4 back-up bottles! I would also recommend this toner to everyone! If you don’t at least give this toner a try, it’s your own fault! Superdrug‘s Naturally Radiant Glycolic Tonic with 5% glycolic acid is available as 100ml for £5.99. I paid £2.99 (half price promotion). This product is suitable for vegans, and it’s certified cruelty-free (it carries the Leaping Bunny logo). Hi there! Today’s post is about Superdrug‘s Vitamin E Skin Care Shower Moisturiser. This product promises soft and smooth skin as well as all-day hydration. It contains shea butter, horse chestnut extract, and vitamins A, E, B5, F and H.
How does it work? This is an in-shower moisturiser. Apply it to your wet skin whilst you’re still in the shower – pretty much right after you’ve rinsed off your shower gel. Once you’ve massaged the moisturiser into your skin, it’s already time to rinse it off as well. Then pat your skin dry with a towel. Done! 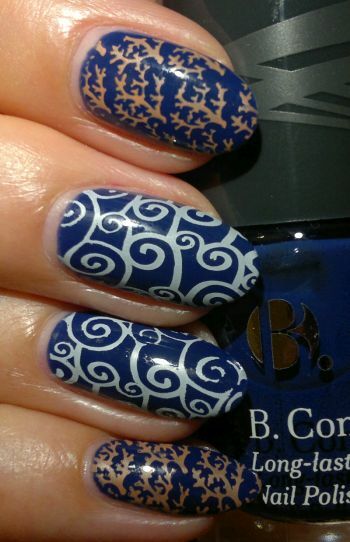 I’ve used this product on and off for quite some time now, and I must say that I love it! This is the perfect moisturiser for when I’m in a hurry because it takes just 1 minute to moisturise and rinse. And the result is beautifully hydrated skin. The lovely fragrance (which is the same as the All Over Body Cream) is an added bonus!